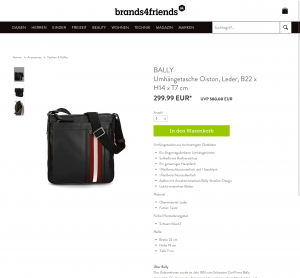 Of course we are talking about eCommerce giant brands4friends, when we are talking about Germanys biggest shopping-club for fashion and lifestyle. Over 8 million users enjoy daily sales from exclusive brands. 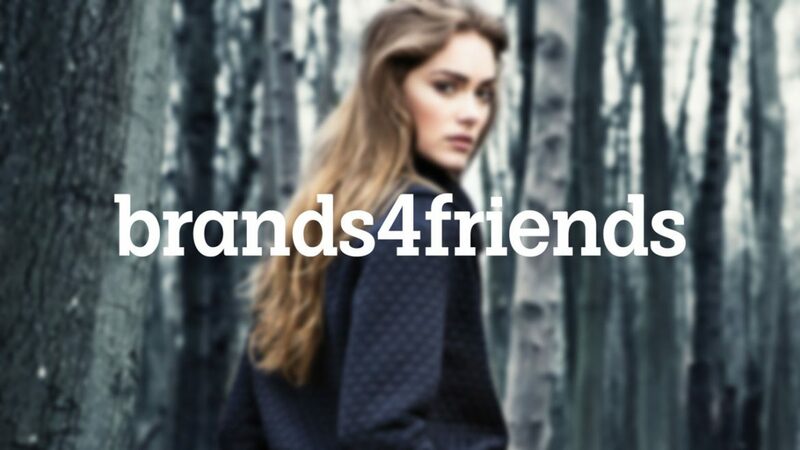 And the brands4friends team uses WordPress to convey their message. In the year 2007 the founding team behind brands4friends had to face fierce competition in the shopping-community niche. Their long term success proves their ability to make the right decisions. Almost 11 years later and after the 2010 acquisition by ebay the team of 270 employees sends about 1.5 million packages per year to their customers. A large number of these employees are working hard on building and maintaining the shop and connected apps. But the team behind brands4friends does not only build software themselves. They additionally trust WordPress as CMS of choice for all their CRM and marketing needs. Today every outwards facing platform by brands4friends, which is not the shop, is a WordPress system. And this makes us especially proud: brands4friends trusts us with all their WordPress needs, and that since 2010. For many years the brands4friends team used a WordPress magazine style system to deliver amazing fashion advice to their users. 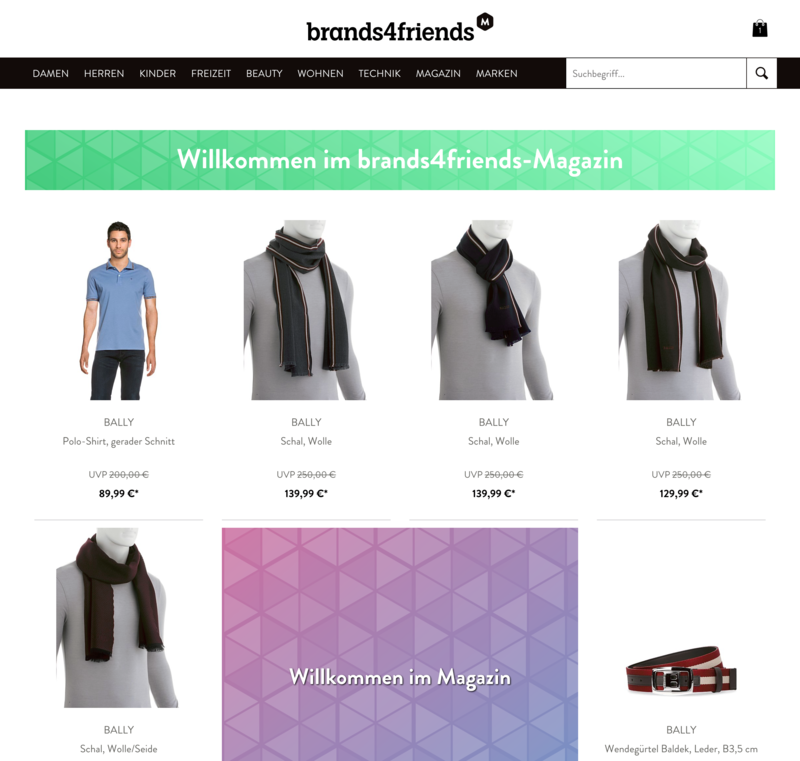 But while the magazine performed great and users loved to consume the content, there was always the wish for a tighter integration into the core business case of brands4friends: the shop. So the idea was an integrated system, which combines the ability to display selected products from the shop and add great content around these products. Of course we could not just add a WooCommerce on top of the regular WordPress. With the amazing support of brands4friends devops & IT we were able to gather the needed data from the same product API, that also powers the mobile apps. That allowed us to parse the needed data through the WordPress system, where the products and associated information got parsed into the right format and displayed on the corresponding view. One major aspect with a shopping-club this big is always performance. So we had the task to create a heavily cached system, that is able to display the newest products to the users on a near-to-realtime basis. We achieved this by heavily utilising a file based cache in connection with varnish and redis to deliver a first meaningful paint as fast as possible. After the user sees content on the page an angular application starts querying the WordPress REST API to display content newer than the cache state. The system heavily relies on the ability to merge the different content types. The editorial team has the ability to add products, content and call to actions on almost every page. The result is a user journey, which directs the user to the products they want with the ability to instantly check out, buy, read and learn more about the products they desire. And while the WordPress system has a very basic shopping cart system to store the products chosen by the user, the checkout and final steps of the user journey are handled by the shopping-club itself to ease the burden on the WordPress system. You can find the outlet here.